Central Bank of India was founded in 1911, and it is based out of Mumbai. It is a public sector commercial bank. The bank has nearly 5000 branches spread across the country. Central Bank of India has a dedicated customer support helpline to help their customers resolve all doubts and queries. 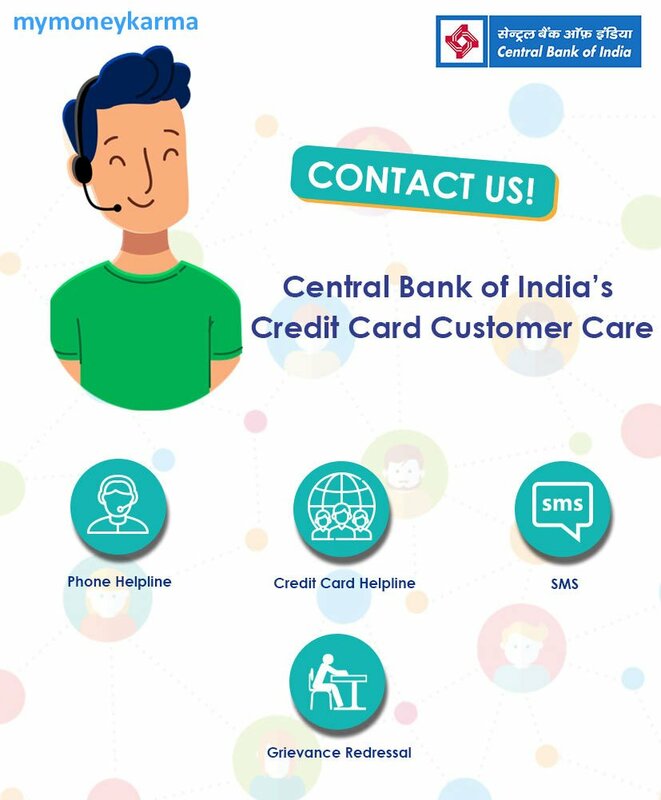 Phone helpline: You can approach the general inquiry number of Central Bank of India to resolve your query related to Credit Card or for any other banking needs. The 24 x 7 toll-free number is 1800 200 1911.
Credit Card helpline: Dial 1800 222 368 for credit card specific helpline. Central Bank of India also lets you lodge your complaint online. 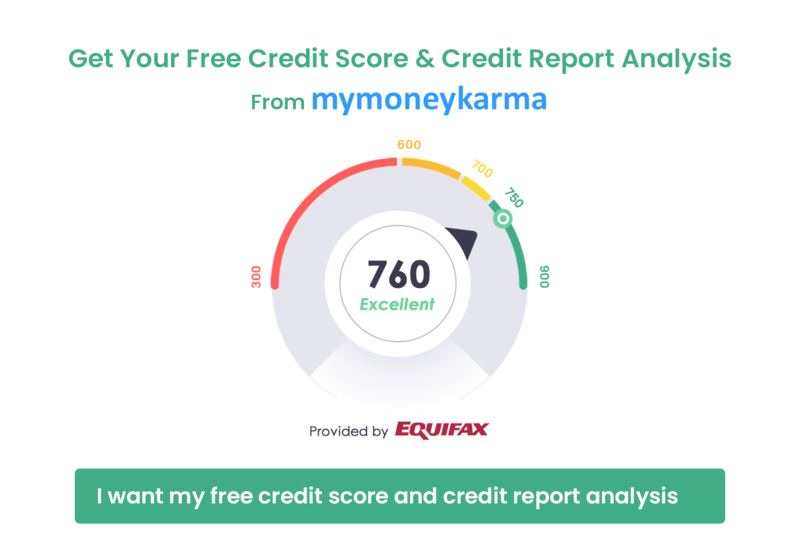 Once you file a complaint online, you will receive a Unique Identification Number (UIN). Keep it handy for future references. You can check and track the status of your complaint by using this UIN.